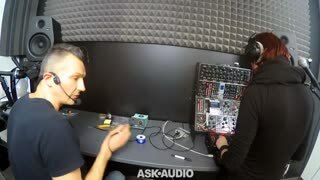 Erica Synths talks about and demonstrates good DIY practices, from through-hole to SMD soldering while taking breaks to showcase their brand new, soon to be released, DIY Synth!! 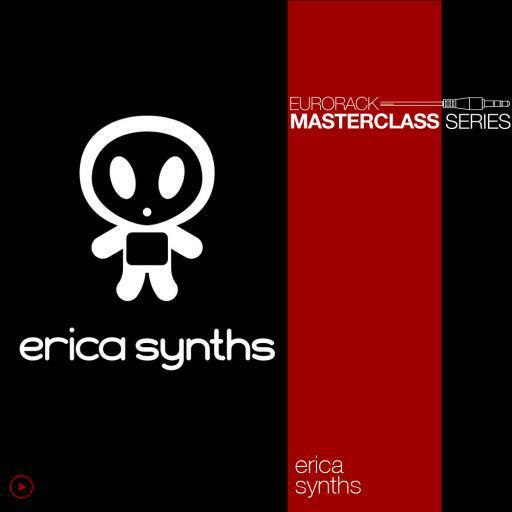 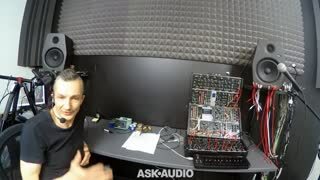 Over the past 7 years Girts from Erica Synths has spent over $10k on building DIY modular and standalone synths from virtually every manufacturer around. 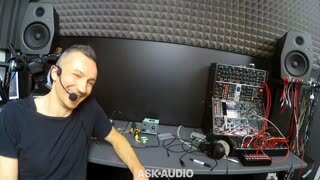 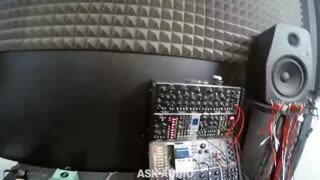 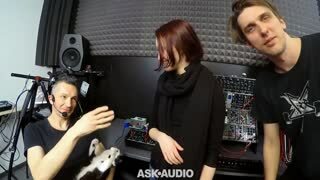 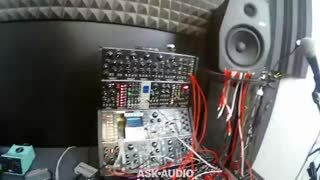 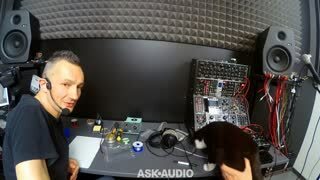 In this AskAudio Masterclass Girts shares his priceless DIY synth knowledge and experience. 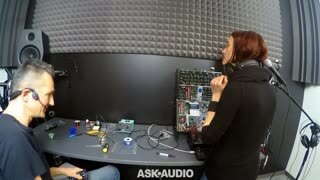 You’ll learn tips on improving the success rate when building DIY synth modules, and the tools and soldering tricks to make it happen. 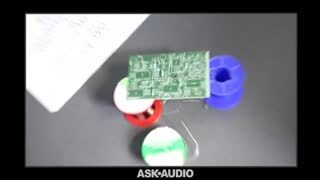 We'll cover a selection of reasonable and cost-effective tools for DIYers, THT and SMD soldering and techniques.